My first perfect month. 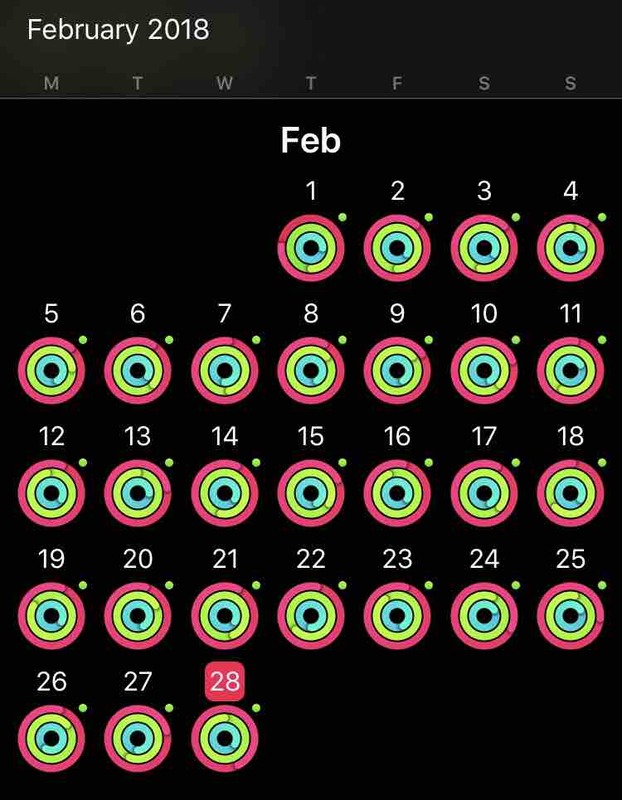 Closed my rings every day in February. Posted in personal. Tagged in fitness, micropost, watch.